What is network marketing and which companies are the best? 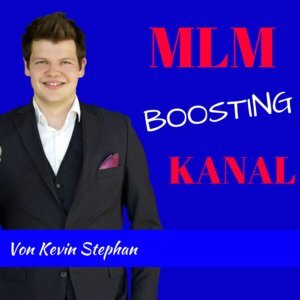 How do you build a great downline and earn a lot of money with mlm? In this categorie you will learn everything to increase your success in network marketing. I will tell you about my experiences with mlm and show you step by step, how I build my downline. With modern technology of online marketing it was possible for me, to build up a downline of over 200 people within 2 months. Get an overview of my techniques and do the same. If you want to learn more, join my team and get further secret marketing tipps to build the income you wish. Network Marketing is the easiest way to build up a business, where you decide how much you will earn. Independent of your country, your acutal income or other cirumstances – in my team you will get a big step closer to freedom.